Would you buy these Oxford Super Leggings (£99.99)? We take a quick look at this new piece of bike gear by Oxford Products. What’s good? 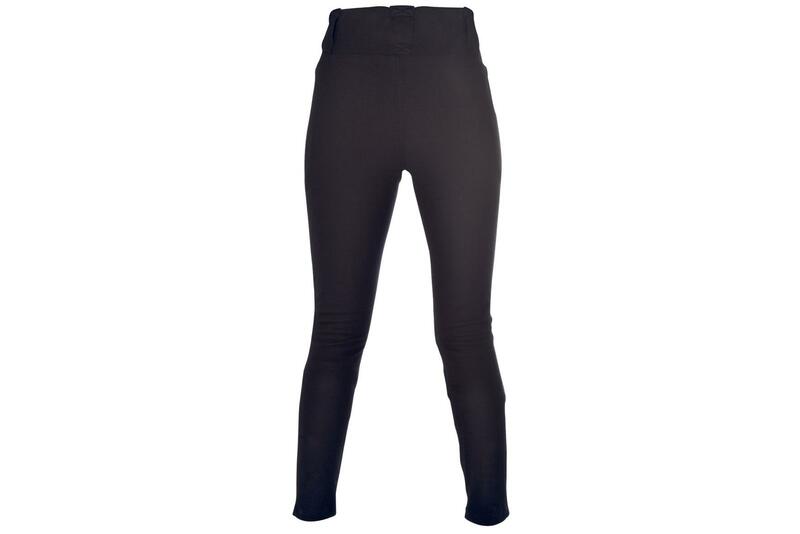 As an alternative to riding jeans, these Oxford Super Leggings allow women riders to look fashionable and stay protected with a Kevlar lining and CE Level-2 knee protectors. There’s four-way stretch panels for comfort.